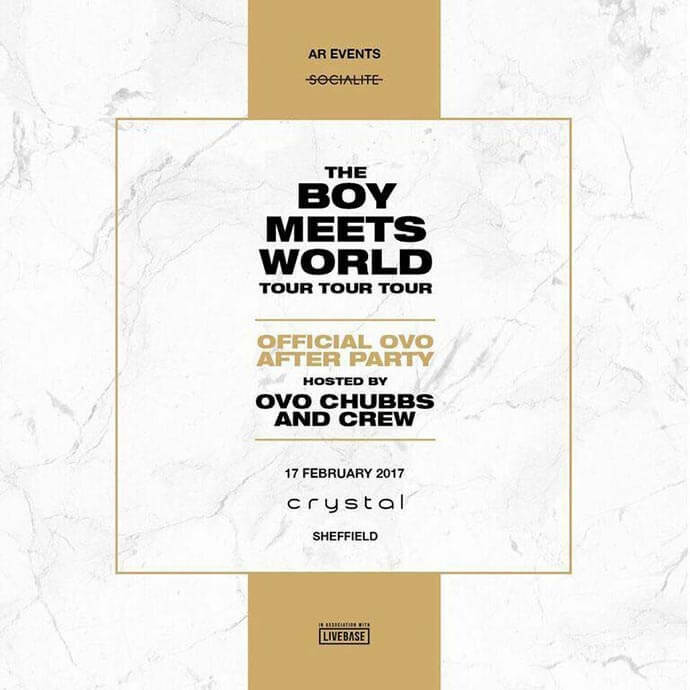 Hosting the official after-party for Drake’s Sheffield Arena show on his epic Boy Meets World tour, catch OVO Chubbs and crew at Crystal this Friday. Live it up with Young Thug and the OVO crew, brought to you by Socialite, Crystal’s ultimate Friday club night experience. 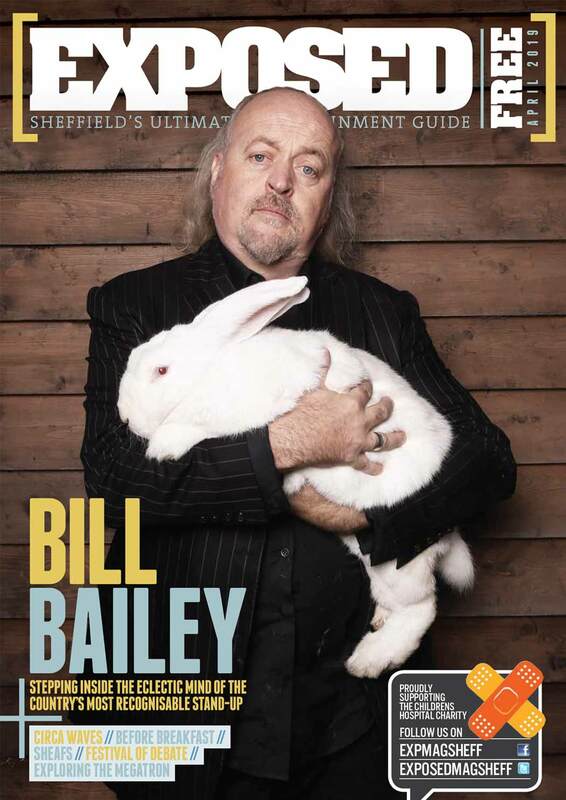 VIP tickets are long gone but there are a few third release tix remaining for £16.50. See details below. Crystal, Carver Street, Friday 17th Feb 2017 10.30pm-3am. Tickets available here.